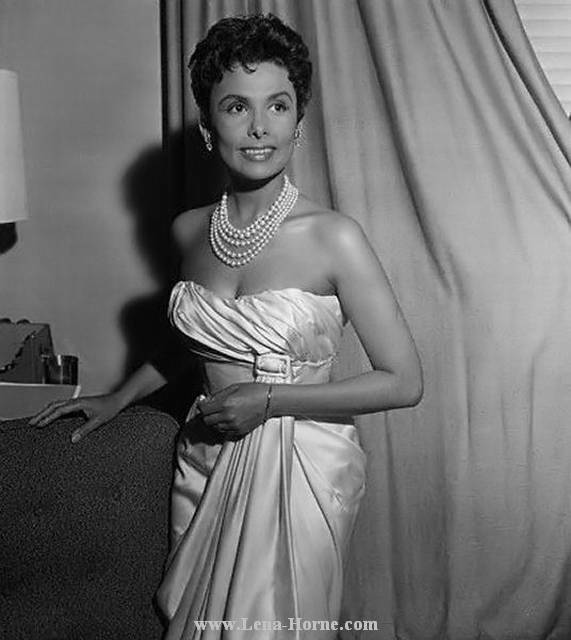 The great jazz singer Lena Horne died this week at age 92, God bless her jazzy, sultry voice and stunning beauty. In memory of her, please enjoy this moving, beautiful rendition of "It's Not Easy Being Green," sung on Sesame Street to cheer up a rather glum Kermit the Frog. "Green is the color of spring, and green can be cool and friendly-like...."